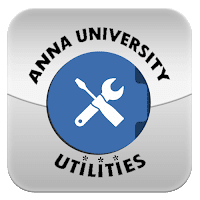 Anna University conducted Semester Exams for the 2nd 4th 6th 8th Semester Students in the month of April May and June and results were announced in the month of August 2016. Revaluation Results of April/May 2016 Examinations is Published. Candidates can apply for Review of Answer Scripts from 23-09-2016. The last Date for Students is 27-09-2016. Anna University May /June 2016 UG and PG Degree Paper Revaluation Results are delayed due to unexpected internal issues. Results are expected to be announced by this weekend [ Within 25th September '16 ].